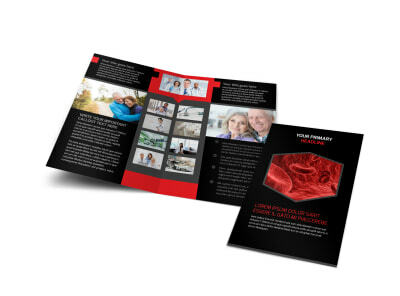 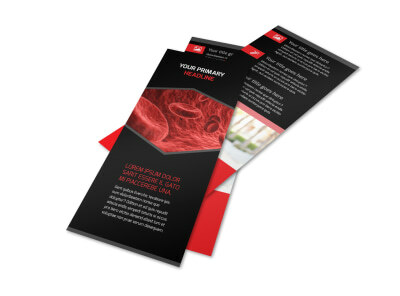 Customize our Plasma Donation Center Flyer Template and more! 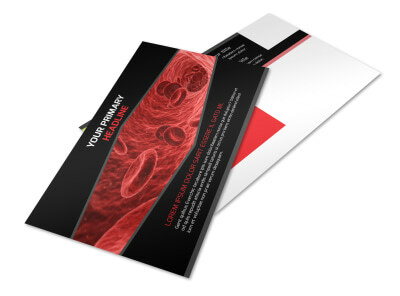 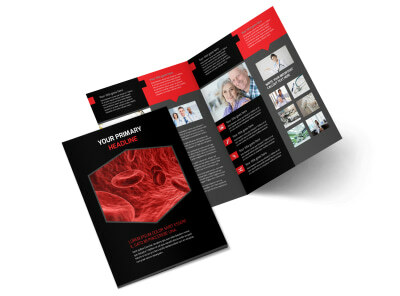 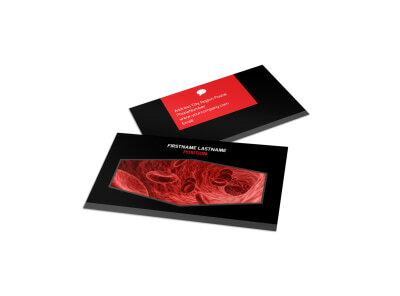 Drum up support for your center with plasma donation center flyers. 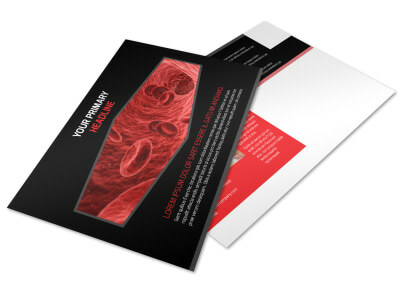 Send out a call for donations with an eye-catching flyer made using our editor and templates. 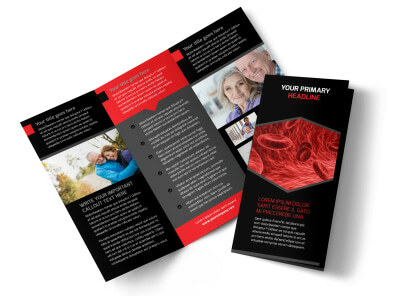 Add a catchy photo and slogan, and then use custom text to detail donation collection sites and other pertinent information. 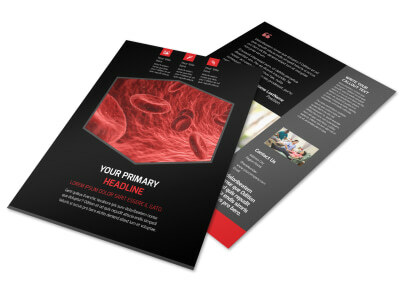 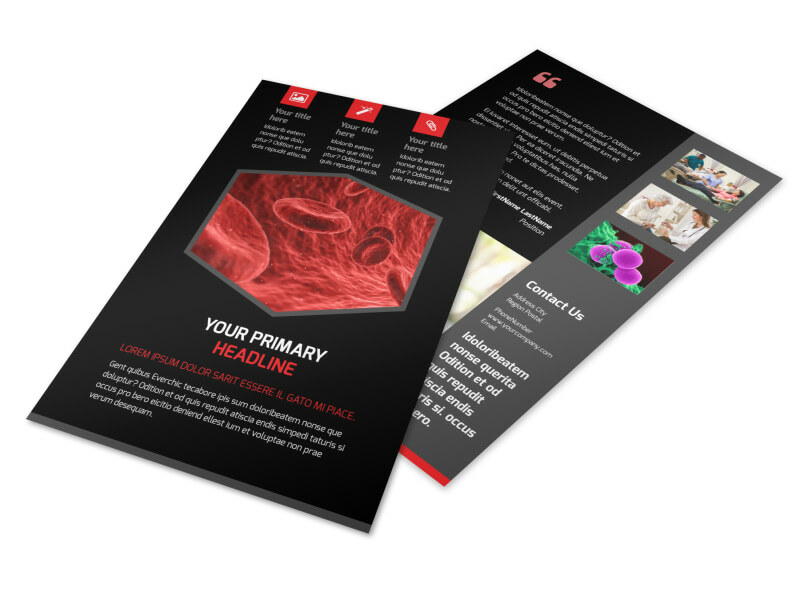 Start your impressive flyer design now!